My first TV Interview! 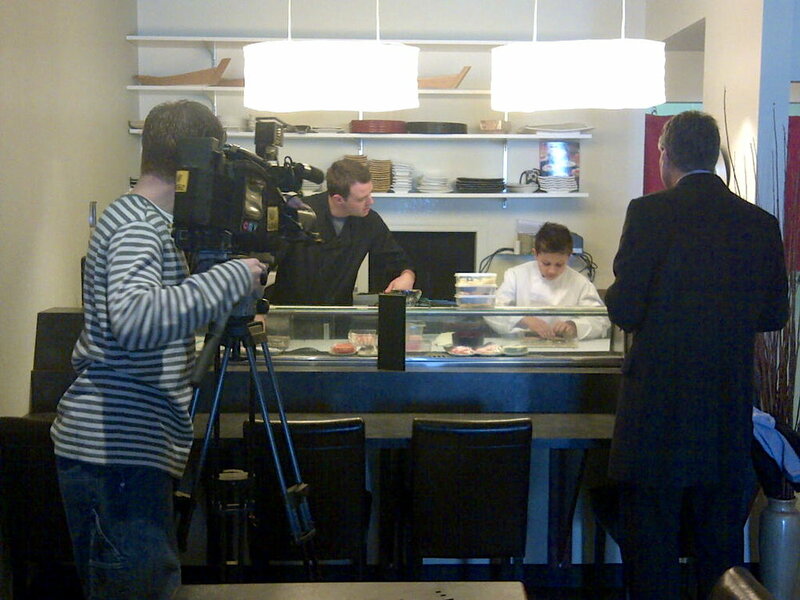 I went to Lighthouse Sushi today, and learned how to make some sushi rolls! I will post my Sushi Experience soon! While I was there CTV interview me!